As an optician you want your customers to leave your store with a smile on their face. Completely happy, because the new pair of glasses they just purchased looks and feels great. SFERED gives you the opportunity to provide your customers with eyewear that is not a great fit, but a perfect fit. 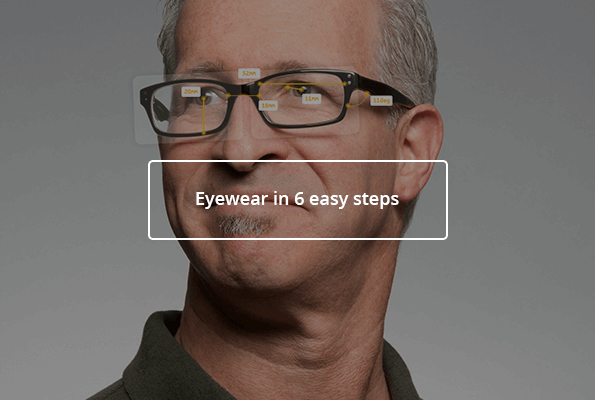 We developed a 3D scanning process that maps all the key parameters of your customer’s face. The features of the frame and lenses are customized accordingly, while the user friendly interface allows opticians to make final adjustments using their expert’s eye. All the collected details allow the manufacturer to create something that is tailor made for one person and one person only. Truly bespoke eyewear is the new industry standard.